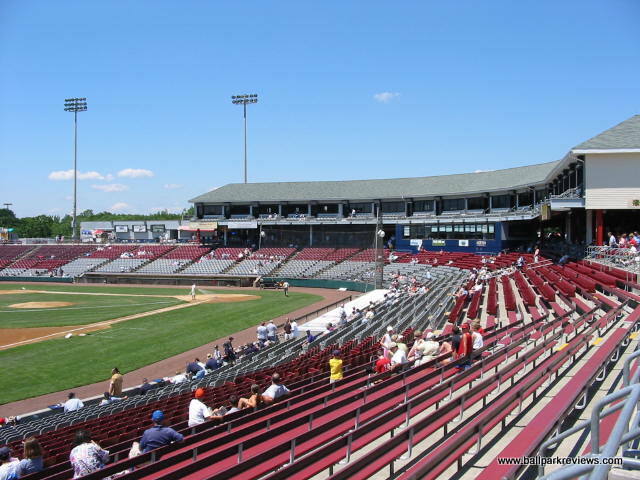 Rep. Riley presented written and verbal comments in favor of extending the safety netting at Dodd Stadium during a meeting of the stadium authority. Riley also suggested the Tigers and the stadium authority launch a campaign to increase fan awareness of the dangers of errant balls and bats both in the stands and on the concourse at Dodd Stadium. He said more warning signs and public address announcements could be made during games, and ticket booth sales staff could inform fans if they are buying tickets in sections vulnerable to foul balls. For more details, read The Day news story.